CLASH POLL: Who's More Winsome - Melania Or Michelle? CLASH POLL: Who’s More Winsome – Melania Or Michelle? 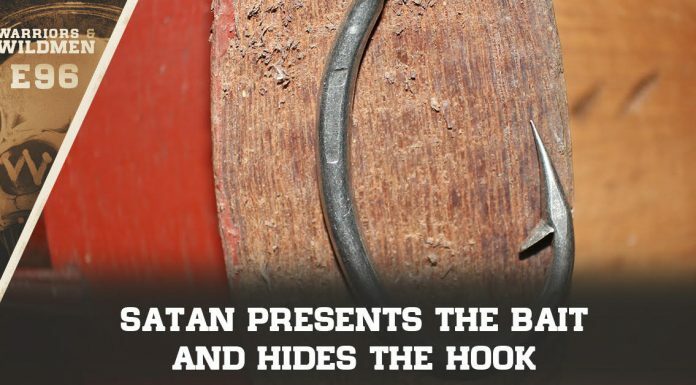 Yes, this is a real question. Which First Lady is more winsome? ‘Winsome’ meaning attractive — not just physically, but also with personality. Likability, you might say. 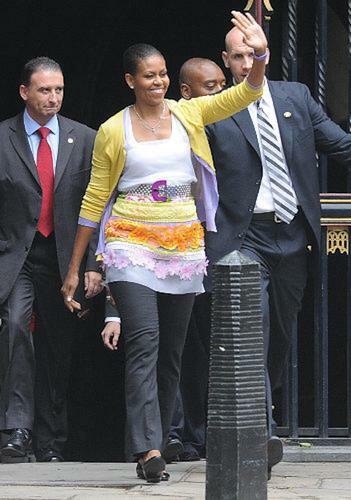 The current First Lady with her chic sense of style, fluency in 5 languages, commitment to family, and gratitude to be a naturalized U.S. citizen? 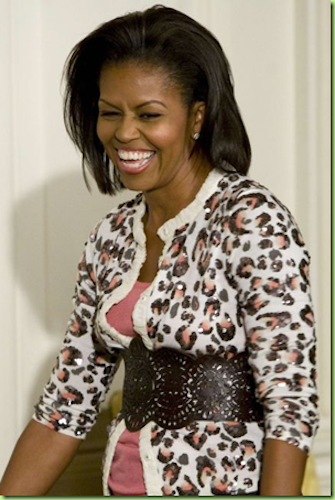 The former First Lady that said that the White House was built by slaves, wasn’t ‘proud’ of her country until her husband was elected, lost all ‘hope’ when Donald Trump was elected, lectured on nutrition constantly and pushed a disastrous school lunch program, and half the time dressed like her personal shopper had a seeing-eye dog? Unless you’re on the Left. But then, I guess, it’s still a ‘no-brainer’, amirite? 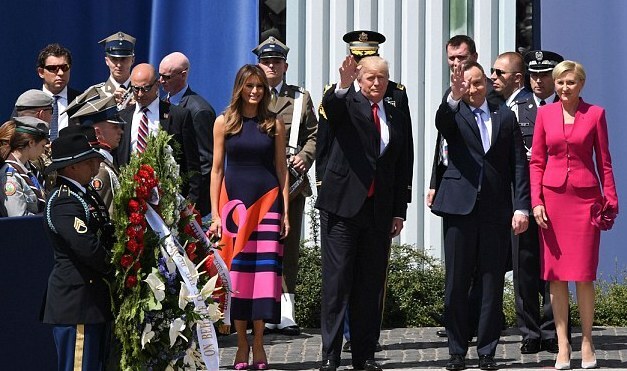 Melania and Ivanka Trump stepped out in Warsaw for the first full day of President Donald Trump’s visit to Poland on Thursday. 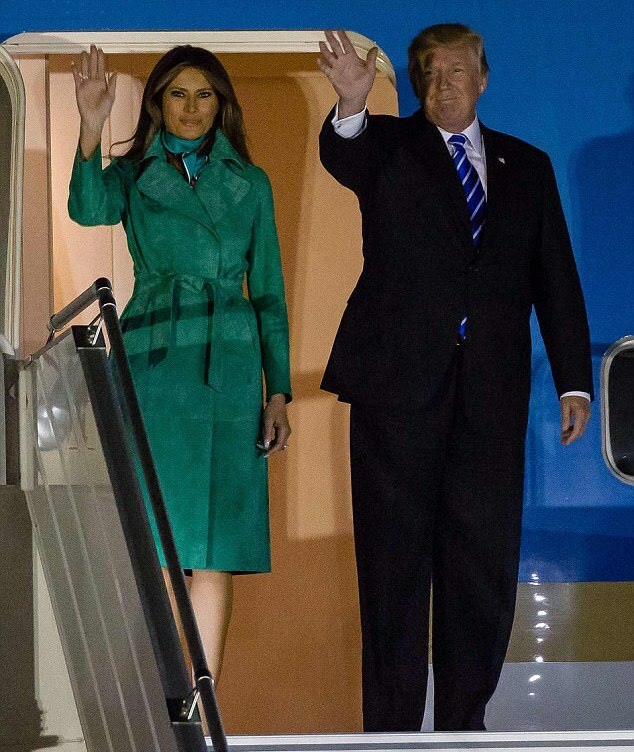 …The night before the meeting, the First Lady arrived in Poland looking chic in a $2,400 green Diane Von Furstenberg trench coat and coordinating scarf. And rocking a… WWE belt? 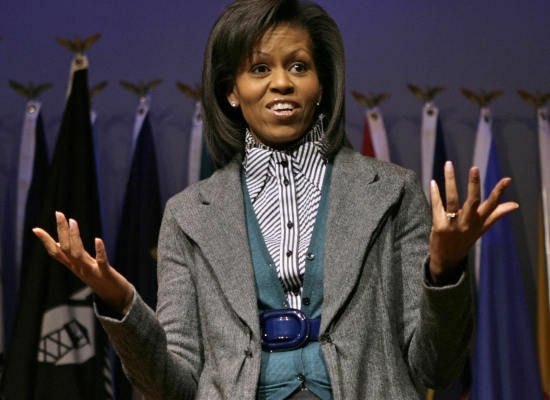 In the course of preparing the article, Michelle’s poor taste in clothing made it difficult to determine if it was an actual outfit of hers or photoshopped.